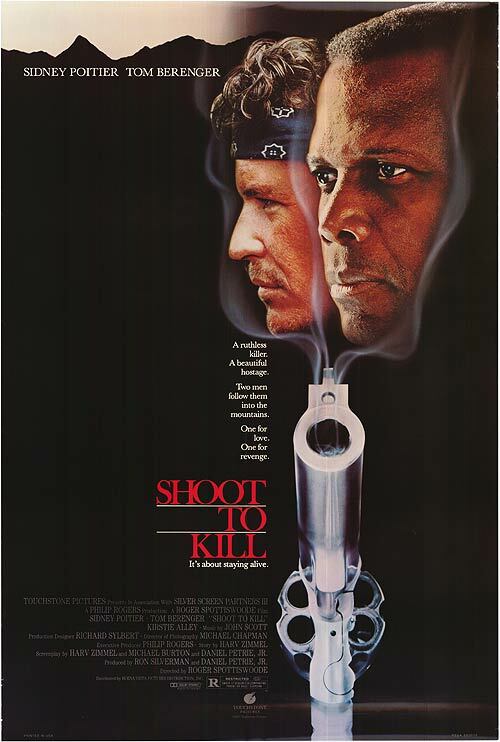 080 – Deadly Pursuit/Shoot to kill | All Eighties Movies. All The Time! This entry was posted in Podcasts and tagged drama, mystery. Bookmark the permalink. I worked on this movie. I’m super happy you podcasted this movie. I think it’s great obviously but such a great experience. Really enjoyed your podcast. Will listen to more now. THANK YOU for pod casting this movie. My husband took me to see this movie on our first date and I’ll admit I had forgotten it until listening to your pod cast. I then told my husband and he has listened to. You have made us both very happy. Took us way back to meeting and we then remembered times we had forgotten. You are both really funny too and great trivia. Might be a new fan. My husband Barry might be converted to over his political podcasts to listening.